This topic contains 1 reply, has 0 voices, and was last updated by Anonymous 9 years, 9 months ago. I just bought D-Link DCS-910 IP Camera & I’m Using D-Link DSL-G604T Modem. I have tried and follow the Installation Guide to install the Camara. It work FINE. The PROBLEM is I don’t know how to setup the D-Link DSL-G604T Modem to bring up the Image to WAN, so that I can remote access the Camera. Anyone PLEASE HELP me .. 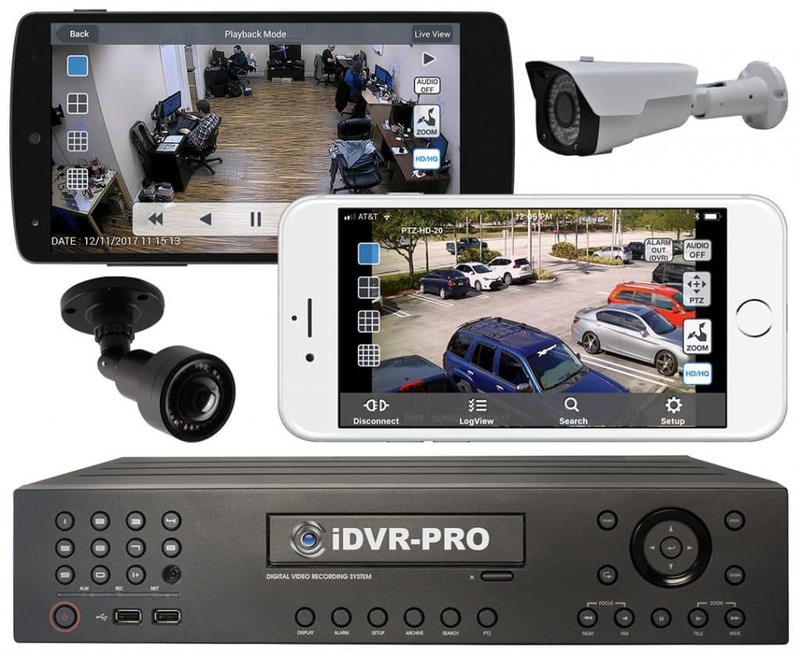 Although CCTV Camera Pros does not carry that particular camera at this time, the basic steps for setting up an IP camera for remote viewing are the same. 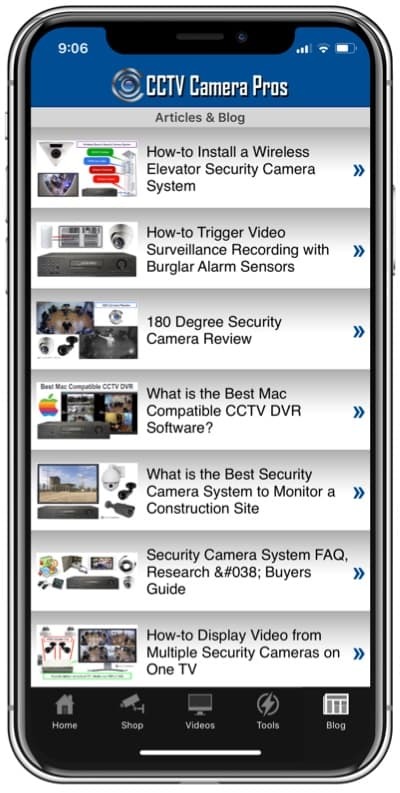 1) Use the software that came with the camera to assign the camera an IP address. 2) Try to access the camera on your LAN to make sure communication is working.